If you're curious about Prime, we strongly encourage you to visit campus early in the process! Sign up for an upcoming campus event to learn more about our programs, see the classroom spaces and even meet current students. If our next campus event timing doesn't work for you, you can request a time that works better for your schedule. Fill out the form below and we'll get in touch with all the important details! Located in Downtown Minneapolis in the historic Grain Exchange Building, Prime Digital Academy Minneapolis has helped 600+ students launch their rewarding tech careers with the help of our Full Stack Engineering and User Experience Design programs. Our buzzing flagship campus hosts weekly industry guests speakers, local tech user groups and is also a meeting spot for Alumni who have lifetime access to our welcoming learning space. Learn more about our programs, see the classroom spaces and meet current students! Join Prime instructors for an evening of hands-on learning and group discussion as we talk about the building blocks of the web...HTML & CSS! This workshop typically follows our Open House - we encourage you to attend both! 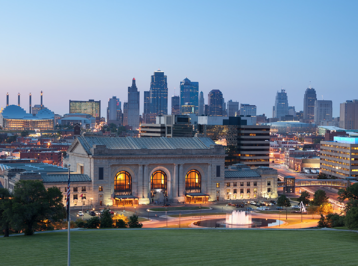 In 2018, there are more than 3,000 unfilled tech jobs in Kansas City. Even though the tech industry in the area is one of the fastest growing in the nation, there just aren’t enough tech professionals to keep up with the demand. 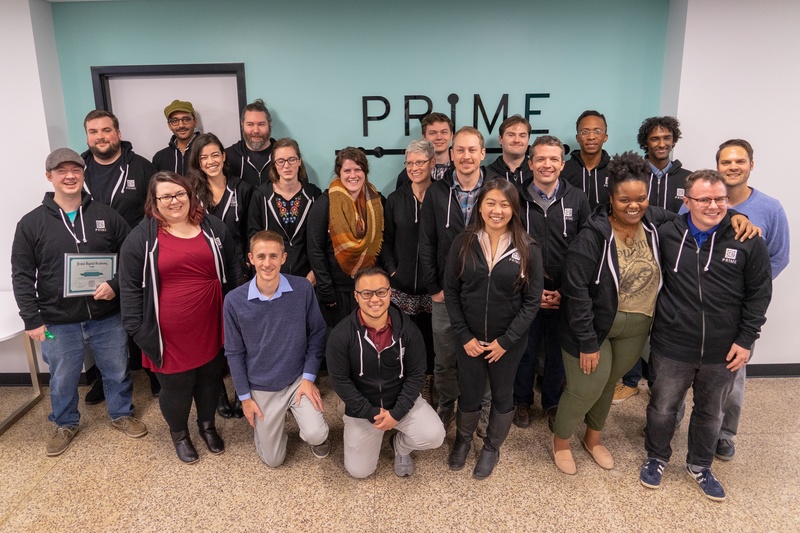 Prime Digital Academy has exciting plans to open a new campus in Kansas City, to teach people the skills they need to become Web Developers and fill these open positions! Join KC Lead Instructor Scott Bromander for an evening of hands-on learning and group discussion as we talk about the building blocks of the web...HTML & CSS! Next workshop coming soon. Sign-up and be the first to know when it's announced.